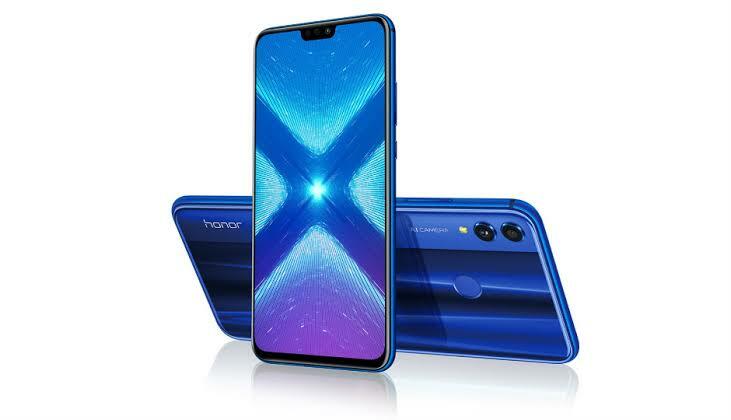 The Huawei Company is planning to launched another new smartphone to the market. 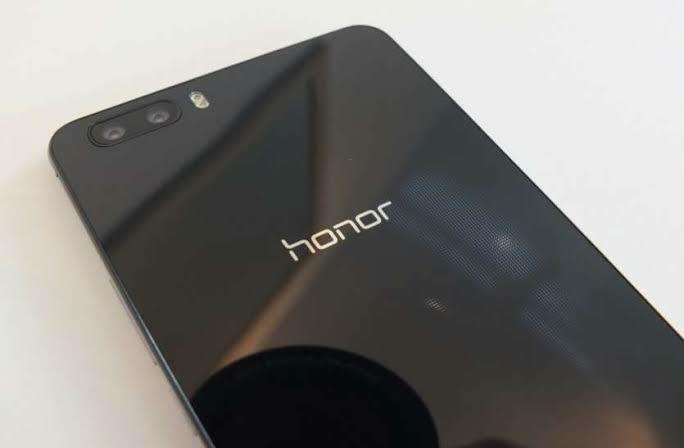 Which will be known as Honor 8C. This will be the first smartphone in the world from honor powered by the new Qualcomm's chipset. As per the rumors the Honor 8C will be tge pure mid end smartphone powered Snapdragon 850. 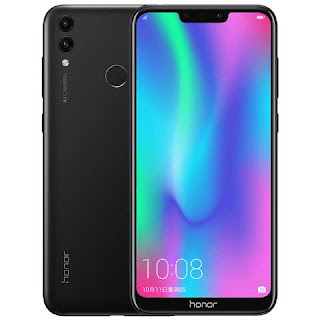 The phone features a 6.3 inch full HD+ display with a noth at the top. And the resolution will be 1080 × 2340 pixel and 19:5:9 aspect ratio . 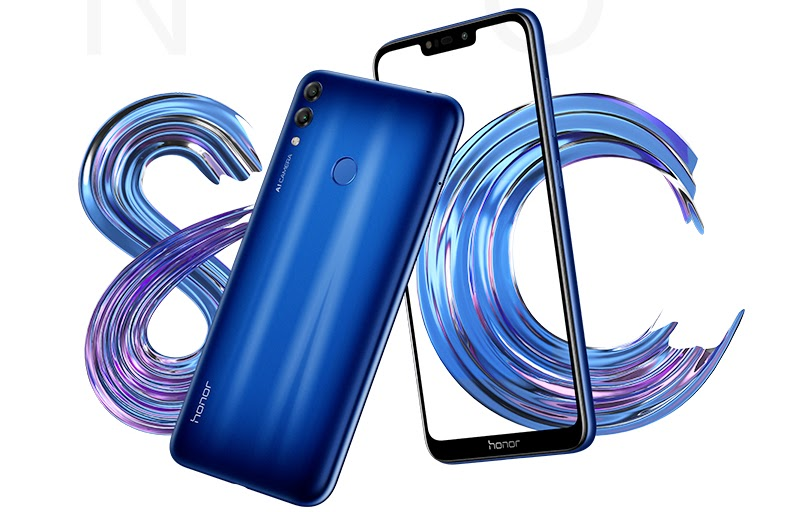 The Honor 8C is the upgrade version of honor 7C . It will pack with 4 GB RAM and 32 GB internal storage which can be expand upto 128 GB. Talking about the camera the phone will have a combo of 13+2 MP camera aon the rear and 8megapixel camera in the front for selfie shooter. The camera remains same as honor 7C . The honor 7C was come with 3000mAh battery whereas the new Honor 8C will come with 4000 mAh of large battery . The phone can be support fast charfing mode according to the reports. Note : All the data provided based on rumors. It may not be correct. Thank you!